Every month a lot of NEM-related news happens, and there is always a lot to talk about regarding it. As such, "The State of NEM" will quickly go over everything new that happens so that you can stay in touch with the project. Enjoy. 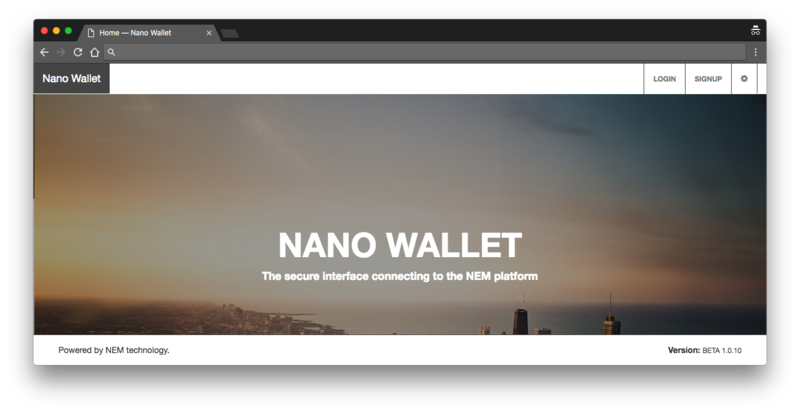 Another major difference between the NanoWallet and the LightWallet is that the NanoWallet has some of NEM's services built right in! 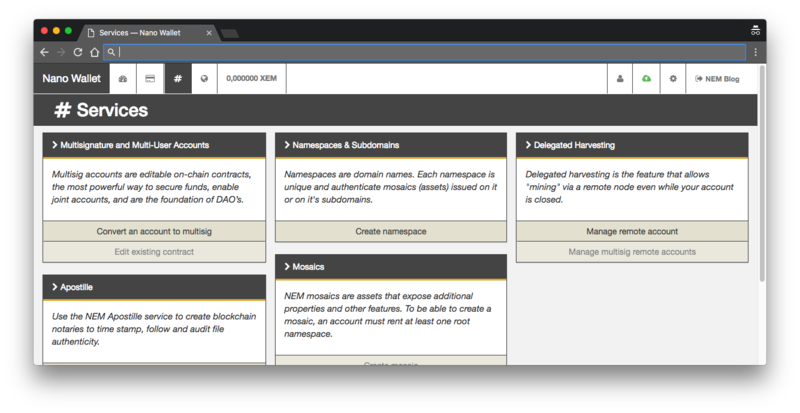 You can create mosaics, activate delegated harvesting, manage multisig, and use NEM Apostille (On-Chain Notary)! After a long time in the testnet phase, the mobile app for iOS and Android is now availible for use on the mainnet! While it still isn't recommended that you add your primary mainnet account to the app, you're probably fine storing small amounts of XEM to test the app. Additionally, please remember to back-up your private key first thing. 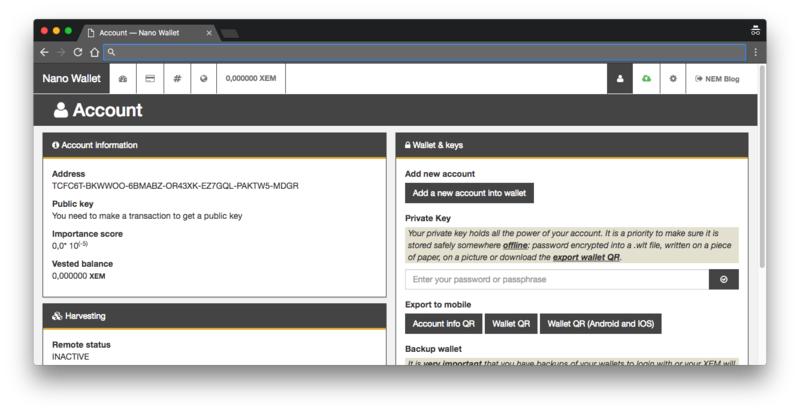 This app now gives control to users to make or edit on chain multisig contracts on a mobile device, and all as easy as a few clicks. And of course, it allows signing of all transactions too. 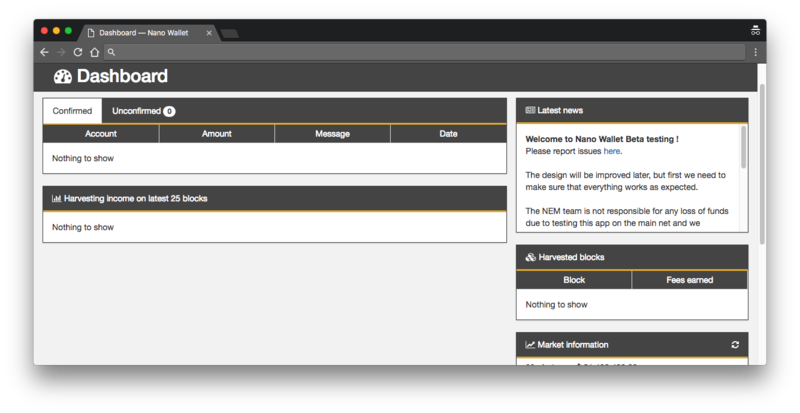 It is introducing invoices that work in conjunction with NanoWallet and sends push notifications to the owner of the app to alert them of account activity. If you can write Node.js script and can write about it, then there are new bounties open to you! Here's the list of projects given as suggestions. The NEM team will be willing to add additional projects if a community member suggests them. A lot of interesting things happened within NEM last month, stay tuned to the NEM blog for more updates next month! The NEM team would like to thank Nikhil for contributing this blog.